During Google’s marathon keynote address on say one of I/O, the company announced a ton of new products. 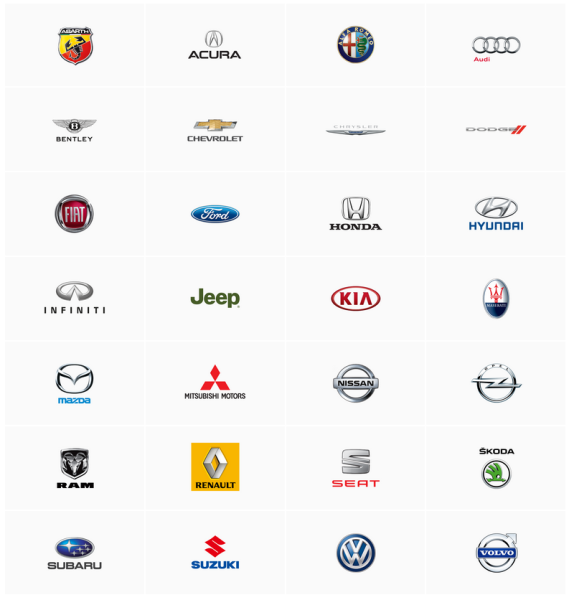 Of these products, one of the most innovative has to be Android Auto. 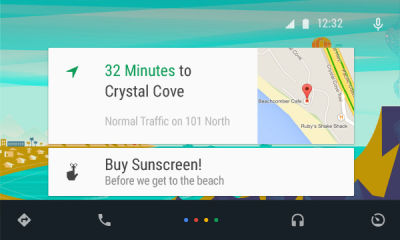 Essentially, Android Auto is like Google Now, but for the car. Android Auto takes all of the best parts of Android, and converts them into a quick, easy to use form factor, built specifically for the car. Android Auto works very much like an extension of your phone, bringing all of the most useful information into an in-dash system.